New ZappiCo Construction in Chappaqua, NY for only $267/sqft!! 7 Point Place (lot 5) To-be-built once sold allowing for complete customization by buyers. Here at ZappiCo, we custom build homes to your exact liking! All vacant lots can be built on. 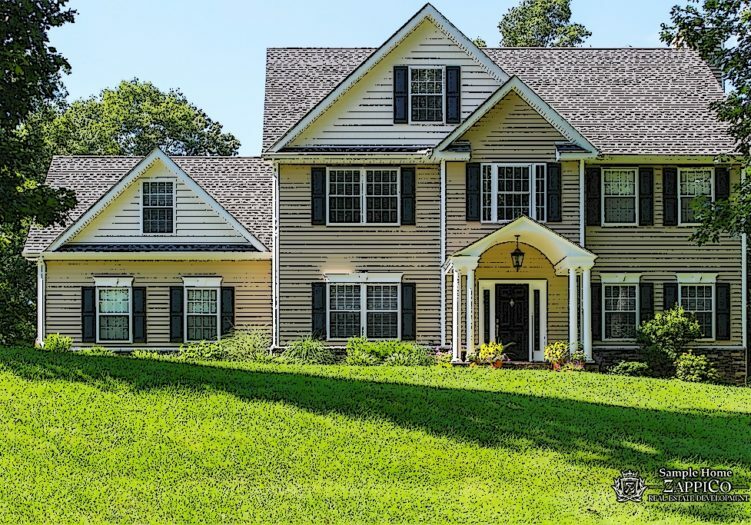 This home comes standard with beautiful hardwood floors on both first and second floor, marble tiles in the master bathroom, granite kitchen counter top and beautiful moldings throughout the whole house! This home also comes with a 2 car garage and an unfinished basement. AGENTS GET PAID IN FULL PRIOR TO CONSTRUCTION, TYPICALLY 45 DAYS AFTER FIRST MEETING. Buyer to pay transfer tax. ****Call 914-588-8294 to log appointment. Model Home available at 4 Point Place, Chappaqua NY. Floor Plans and site plan available.